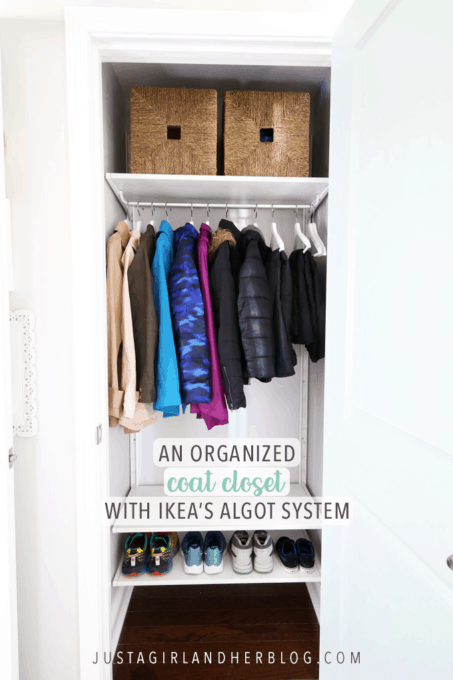 We used the IKEA ALGOT system to create an organized coat closet in our mudroom, and it has helped keep all of our coats and outerwear neat and tidy! A huge thanks to IKEA for sponsoring this post! 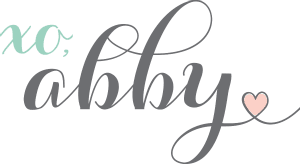 My favorable opinion of beautiful and durable products that help keep our home organized is 100% my own. 🙂 For more information, see my disclosures here. …but I am just a smidge obsessed with organized closets, so I wanted to get a better system in there to make it really neat and tidy. 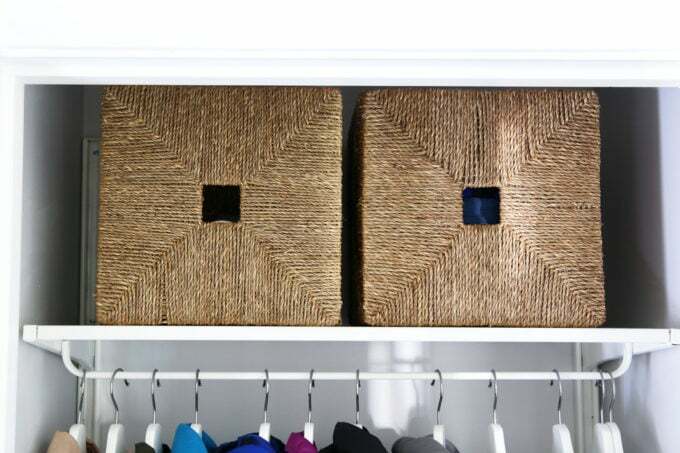 My most favorite way to maximize space in closets is with IKEA’s ALGOT system. The mudroom marks our 7th (!!!) 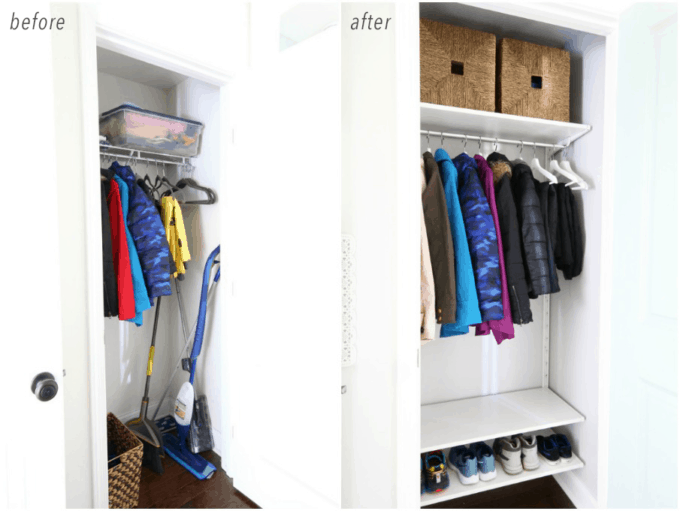 time using it to organize a space– you can see how we used it previously in our townhouse office, townhouse master bedroom, townhouse pantry, our current pantry, our boys’ current closet, and our current playroom closet. That’s a lot of ALGOT, but it works so well that I want to use it everywhere!!! 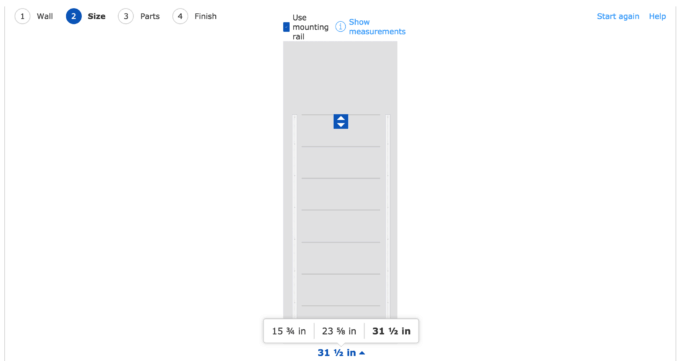 I did a detailed post about how to measure for ALGOT and decide on your pieces here, but another way that has been helpful for me to plan out the pieces of my ALGOT system is to use their online ALGOT planning tool. With the tool, I can choose to start from scratch or use one of their pre-configured systems as my base. 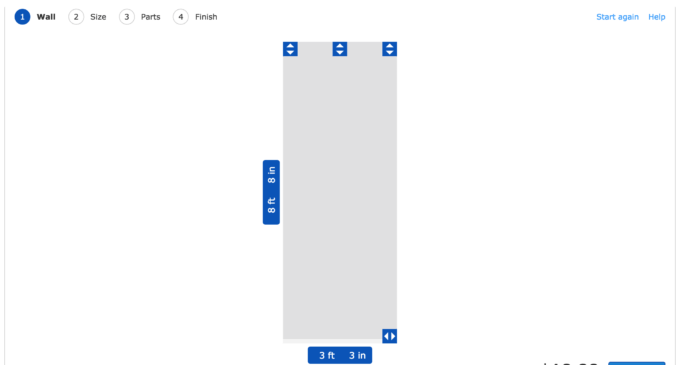 From there, I am able to set my wall size– mine is really tiny this time since it’s just a little closet! Next I select the size of my unit. I am using the 31″ wide shelves with the 77″ high wall uprights. If I had more wall space, I could also add extra units on either side for more storage. I choose my shelves and accessories next. I have always used the 15″ deep shelves in our standard-depth closets. This gives us a lot of storage space while also giving us enough room to maneuver past the shelves on either side if we need to. 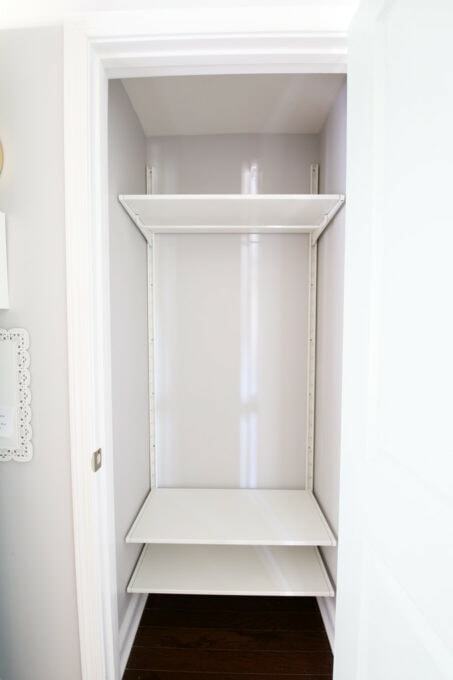 I chose the standard shelves for my closet, but there is also a metal shelf option that would be great for a utility space like a garage or a basement. The only thing I couldn’t add using the planner was the clothes rail that will hang from the top shelf to hold our coats, but I can add that to my list manually. Once I had my design all planned out, I had a few different options. I can buy my pieces online. (The combination I chose ended up being $46.) I can print a shopping list of all of the pieces I’ll need to create my combination. I can save my design and get a code that lets me pull it up on my computer again or take it to the store and pull it up there. 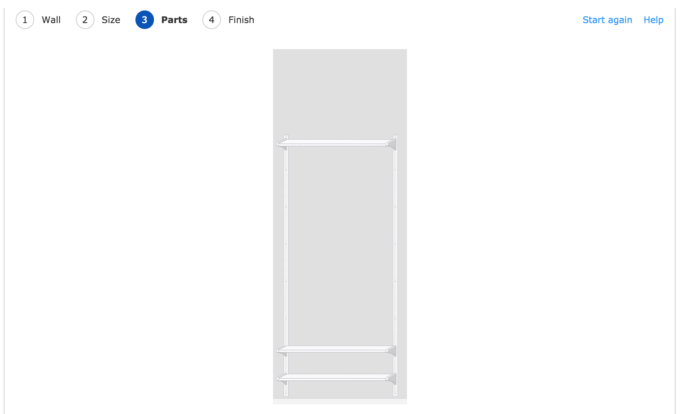 The first time I ever tried to come up with an ALGOT design, I was intimidated by the planning, but the online tool really makes it so easy to design what I want, and it is so helpful to have a list of the exact pieces I’ll need generated for me so I know I’m not missing anything! It was fun to see our online design come to life in the mudroom! And even more fun when it was all filled up and organized! 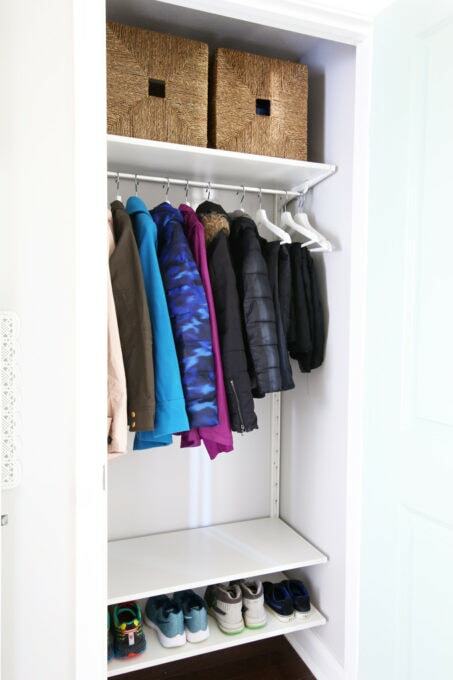 We have room to store shoes at the bottom, plenty of space to hang coats and snow pants, and two cute KNIPSA baskets to store things like gloves, hats, scarves, etc. 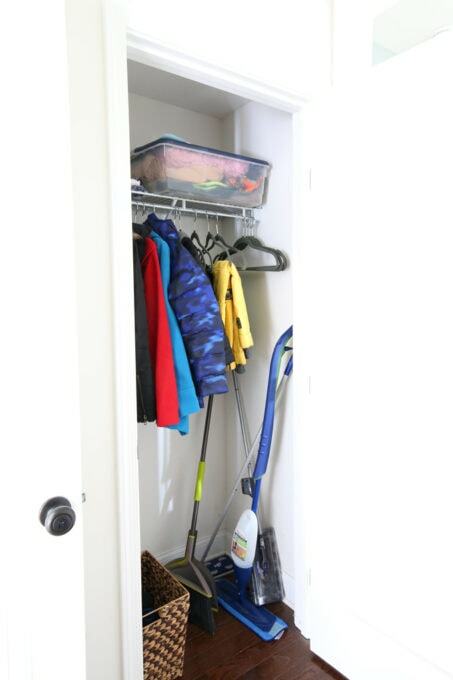 I’m thrilled that we were able to create an organized coat closet in time for the busy back-to-school season– I know it will go a long way in keeping our outdoor items neat and tidy for many years into the future! 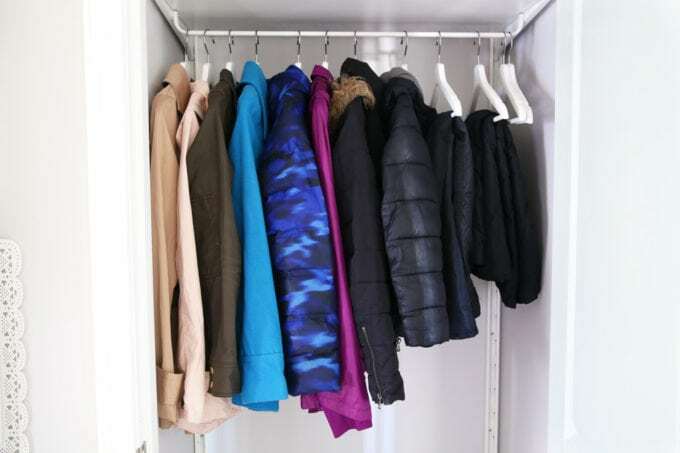 Have you ever used the IKEA ALGOT system to create an organized closet? I’d love to hear about it in the comments below! 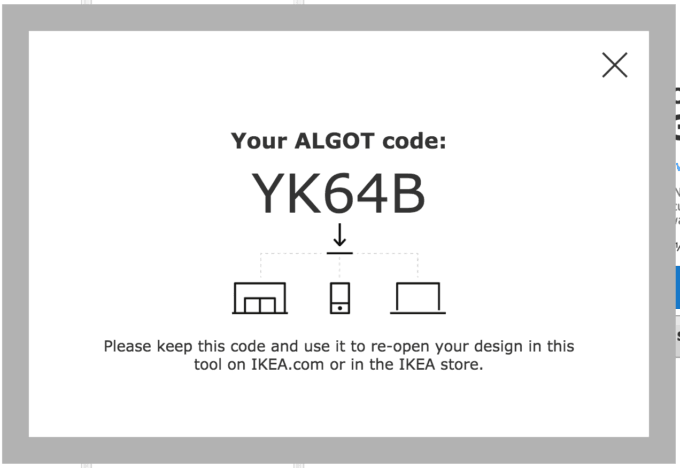 I am a Brand Ambassadör for IKEA U.S. This is a sponsored post. This is EXACTLY what I want to do for the closet in our laundry room (it’s right off our garage so it’s like the family coat closet while the guest is by the front door). Absolutely perfect – thank you for this! Was it hard to install? Thank you so much, Andrea! The ALGOT system is SO easy to install– I think my husband could do it in his sleep at this point. 🙂 You just secure the rails to the wall, and the brackets slide right in to attach. Have fun with your laundry room closet project! Thanks so much, Jeanette! We moved them to an organizer in our garage, right next to the door to the mudroom. Hopefully I’ll have photos of that up soon! Hope you’re having a wonderful week! Looks really neat! I love IKEA. You and me both, Janet! 🙂 Happy Sunday!